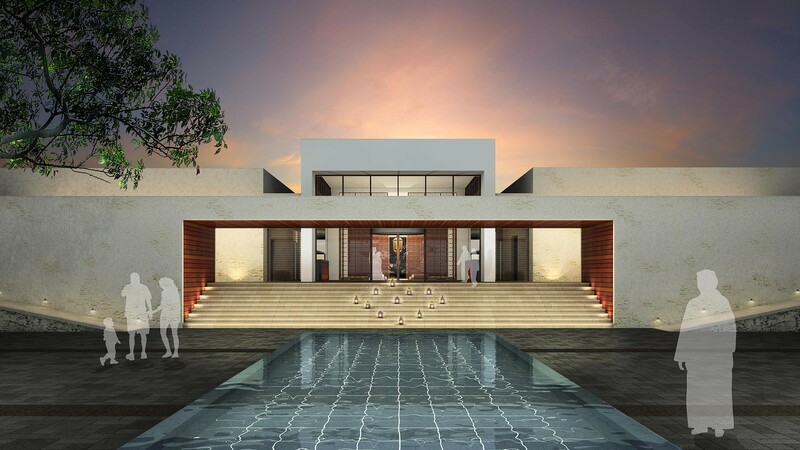 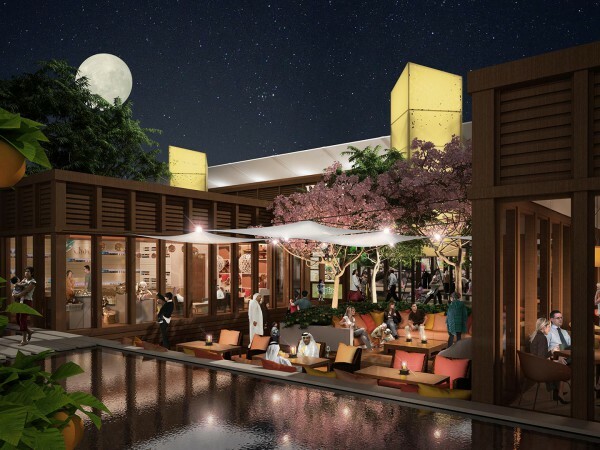 Alila Villas Musandam is conceived as a luxury residential and resort development, comprising a top tier boutique hotel, destination spa and residential estates with private villas. 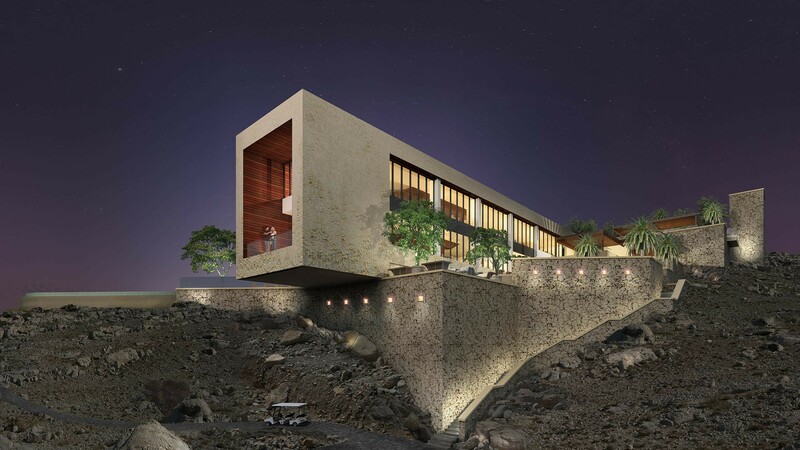 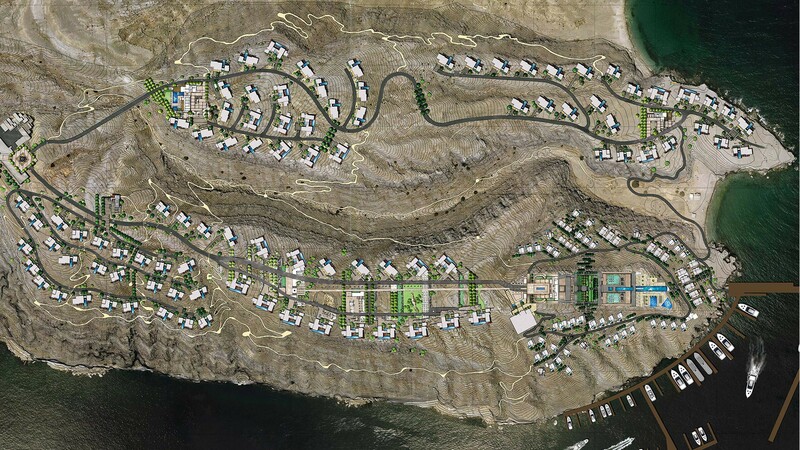 The development is located amongst the towering cliffs of the Musandam Peninsula in the northernmost region of Oman, jutting out into the Strait of Hormuz at the entrance to the Arabian Gulf. 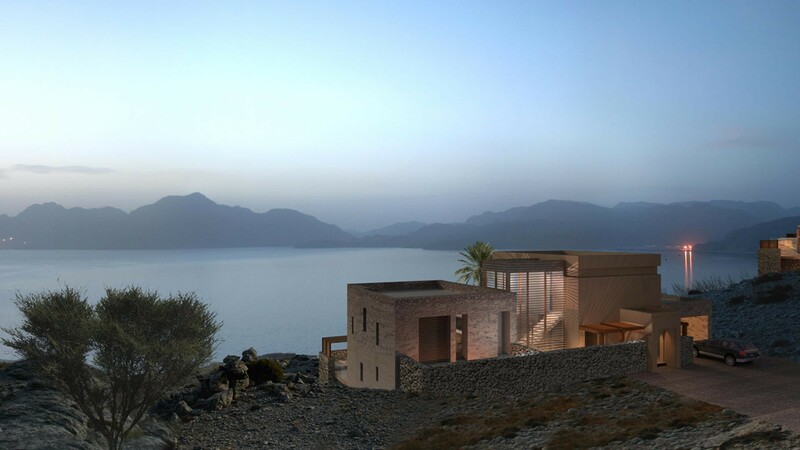 A spectacular and undisturbed landscape of rugged mountains and fjord-like costal inlets fringed by white-sand beaches and aquamarine sea, together with a rich sense of history and culture unchanged for centuries, set a dramatic & vibrant backdrop for the project. 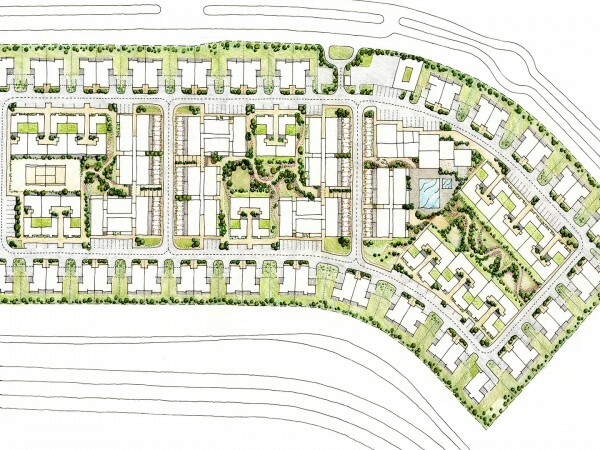 The core development comprises 95 residential villas ranging in size from two to five bedrooms, a 5 star hotel with 80 individual one bedroom hotel villas and comprehensive resort facilities. 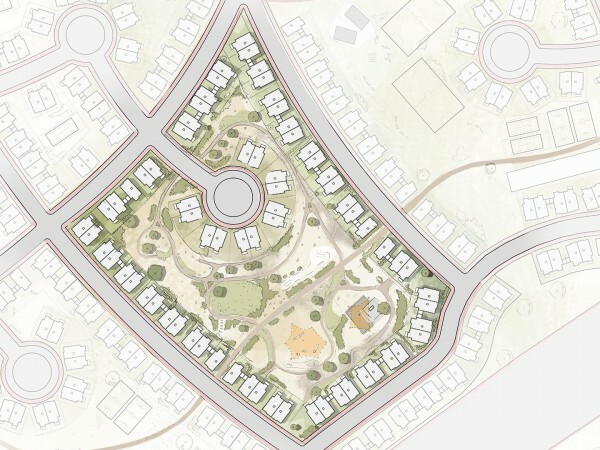 The master plan maximises natural site features, arranging the residential villas in four distinct estates spread over the two main arms of the peninsula, increasing exclusivity & taking advantage of site terracing to give uninterrupted sea views to all. 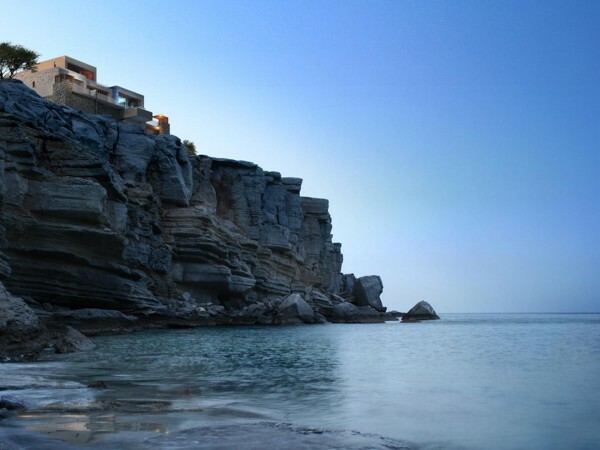 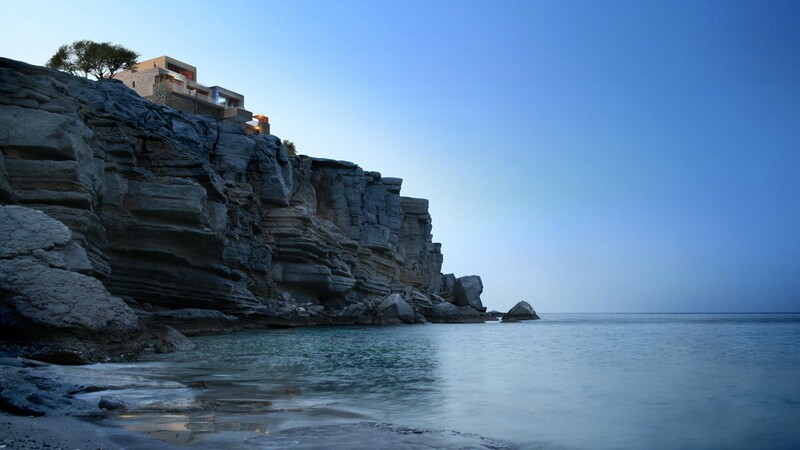 The hotel proper occupies a prominent natural acropolis to the north eastern tip, affording ease of access to beach and marina amenities, individual hotel villas then cling to the surrounding slopes in a manner reminiscent of local Omani villages.